and hear a recording of the artist’s music and see the full story of the photograph and the great day it happened. by Art Kane. Now this photo is making history again, thanks to the New York Daily News. 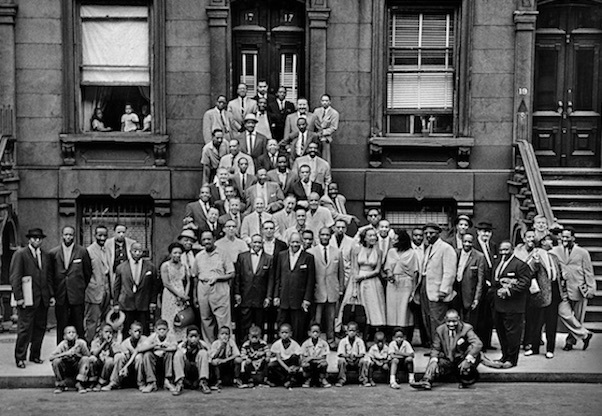 Whether for education or pleasure, this photo is a jazz lover’s dream. © 2017 Jazz Performance and Education Centre. All rights reserved.